A few months ago, we reported on rumors that Ernie Ball artists Kurt Vile and Courtney Barnett were teaming up to record a collaborative record together. In June, the two announced a North American tour in support of that record and they recently released a video for “Over Everything” the first single off their much-anticipated album, Lotta Sea Lice, which dropped TODAY. Get it on their website, or listen to it on Spotify. 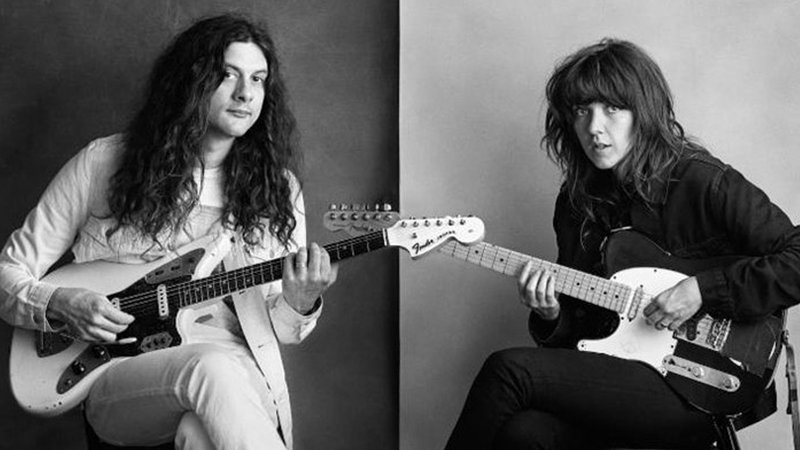 Both Kurt Vile and Courtney Barnett have joined us for episodes of our web series, Ernie Ball: String Theory. Watch both episodes below in their entirety, and catch the rest of the series on our website. A Perfect Circle release new track "The Doomed"